I took a few days off for the Holidays, it is soooo wonderful, and I am getting back to one of my favorite hobbies: Knitting. Fireplace, a cup of tea and my knitting project, can I ask for more? Knitting is creative, relaxing, full filling and you can make wonderful gifts for yourself and others! print designs! I was so excited! It is an innovative collection of animal prints, including a variety of textile designs-a perfect shift for imaginative knitters that want to move away from traditional designs. 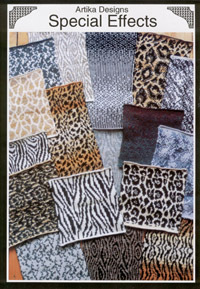 I could find imitation leopard, lion, zebra giraffe, dalmatian and cow skin designs as well as painting effects like sponging, stippling and ragrolling. Thank you for your kind comments. I usually update approximately once a week, sometimes 10 days. If you want, you can subscribe and I will keep you informed with new posts.